Liverpool made difficult work of a trip to the Premier League's whipping boys, but a last minute penalty kept the reds top four hopes alive. The victory capped an enjoyable week for the reds, who picked up maximum points, while seeing 5 of the other top 7 sides drop points. Only Spurs provided a fly in the ointment, matching the reds 2 match return of 6 points out of 6. 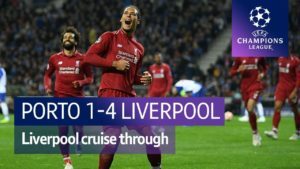 As good as Liverpool have been at home, a 4-0 victory over Everton and then last weekend a 5-1 demolition of the league leaders - Liverpool's real achilles heel has been away form. 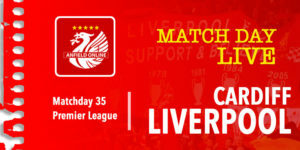 Going in to this game the reds had mustered a meagre 2 victories in their last 9 attempts on the road. Kolo Toure was at fault for Liverpool's depressing 1-1 draw away at West Brom 10 days ago, and he was set to be cast as the pantomime villain here at Craven Cottage. Liverpool continued with an unchanged side on the field. On the bench, 21 year old Joao Carlos Teixeira was handed his first opportunity to be part of an 18 man squad for the reds. He eventually got an 8 minute debut cameo towards the end of the game - but this game was not about the inexperience of youth. This was all about the man who so often has popped up just at the right time for crucial moments in Liverpool's history. 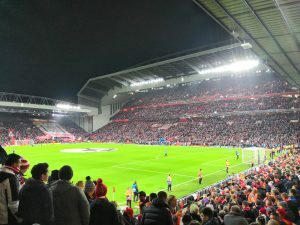 In a night which saw two Premier League games called off due to poor weather, and where this game had even been threatened due to a seriously debilitating stoppage of one part of public transport, it seemed entirely understandable that Liverpool failed to turn up for the first half. Having witnessed Fulham at Anfield earlier this season it's fair to say they are awful. 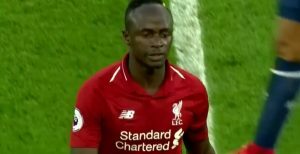 There have been slight flickers of improvement since they got rid of useless layabout Berbatov, but for the first half Liverpool kindly made them look like top four contenders. Early on Skrtel and Toure failed to deal with a relatively inocuous cross. Toure flicked one of his legs at the ball and sent it neatly past Mignolet. Toure scowled at the pitch. Rodgers raised his eyebrows and looked towards the heavens. Later in the game Toure would run fell pelt into Phil Dowd. The enormous frame of the Premier League referee was bundled into the playing surface. There - it seemed that Kolo had got his revenge on the pitch after all. Against the run of play, Steven Gerrard flicked a sensation pass forward that bypassed Fulham's defence, and spun into the path of Sturridge. 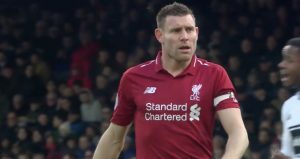 The dancing man finished, like he does, for his 30th LFC goal in 37 appearances - making it his 8th goal in the 7 matches since his return from injury - scoring in every match. LFC were much better in the second half. Suarez hit the post. Suarez went wide with a free kick. Suarez went wide with another shot. Suarez did some other things. And then came another goal against the run of play. This time giving Fulham a 2-1 lead. Flanagan and Skrtel got themselves mixed up at the edge of the 6 yard box. Skrtel taking the youngster out, allowing space for Kieran Richardson to poke the ball home. His wild celebrations however were to be premature. As the clock ticked down the news was filtering through about Spurs big win over Newcastle. News too that Arsenal and United were cancelling each other out. 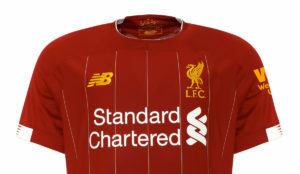 Surely, surely, Liverpool had to take advantage. 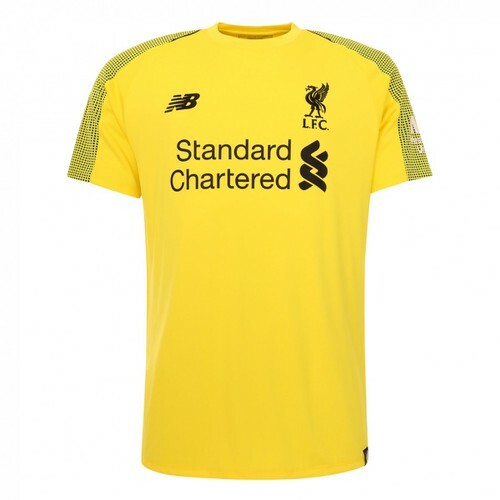 Sturridge found Coutinho, who meandered at the edge of the box before curling a left footed shot into the corner of the goal. IT WAS ALL ON AGAIN. The clock ticked down, and as the reds entered the warm bosom of injury time, Sturridge was felled on the left hand side of the box. It was a reckless challenge on the wriggly armed one - Phil Dowd pointed to the spot. Up stepped Steven Gerrard to put the ball away, strip off to his vest, and pump his fists at the travelling support. The reds picked up a valuable 3 points, and Kolo Toure doesn't have to get blanked on the journey home. LFC head to Arsenal for an FA Cup clash on Sunday. Swansea are the next Premier League opponents - back at base.